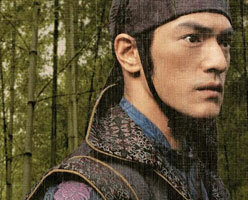 Welcome to Takeshi Kaneshiro fan site! 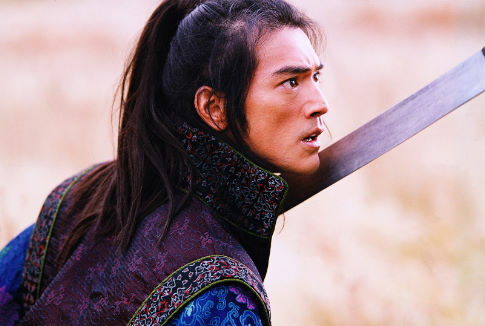 Here you will find Takeshi Kaneshiro pictures, biography, wallpaper, and get to interact with other fellow fans of the actor. Enjoy! If you're a fan of Aishwarya Rai, please visit Aishwarya Rai News Surge for hundreds of pictures of Aishwarya and up-to-date news.